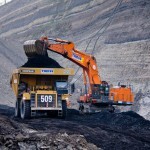 The major Queensland coal miners have expressed their commitment to rehabilitating key mining areas in the state. BHP and cost-neutral organisation C-Res’s Local Buying Program (LBP has hit a milestone of $250 million in investment for small Australian businesses. Downer EDI has been awarded a $600 million contract to provide mining and related services at BHP Billiton Mitsubishi Alliance’s (BMA) Blackwater coal mine in Queensland. Thiess, CIMIC Group’s mining services provider, has secured two contracts with the BHP Billiton Mitsubishi Alliance (BMA) worth a combined $440 million. 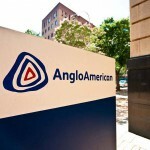 It is believed the sales process for Anglo American’s Grosvenor and Moranbah North coal mines is now down to the last bidders, BMA and AMCI. Chris Cline, a US billionaire with a long history in coal, has been spotted touring Anglo American’s Moranbah coal mine. 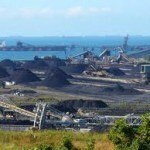 Twenty people have been sacked from BMA’s Hay Point Coal Terminal in Queensland. A miner who received brain damage in a traffic accident after his shift is suing his employers for $2.5 million. 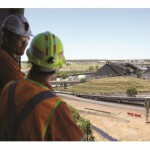 The Queensland Government will no longer allow new mining projects to operate under a 100 per cent FIFO policy. 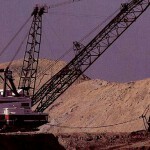 Union officials will maintain their right of entry for meeting dragline operators aboard BMA draglines, according to a recent Fair Work Commission decision. A coal miner disabled in an accident at a Moranbah coal mine has lodged a claim in the Supreme Court against BMA for more than $3.3 million. BHP has marked a new milestone in their coal sector expansion as BMA opened the new third berth at the Hay Point coal export terminal yesterday. 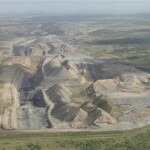 The announcement of a new bill to end discrimination against local job applicants at BMA coal mines has been met with scepticism by the CFMEU.